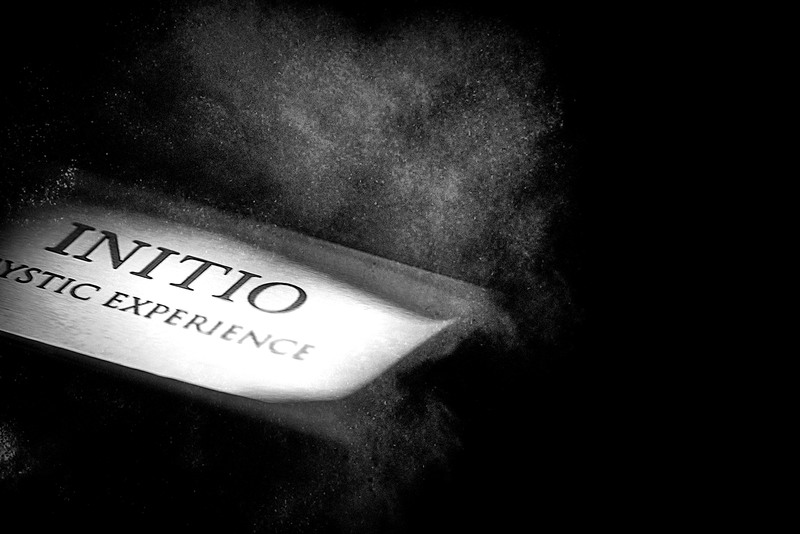 For Initio Parfums Privés, Iceberg emphasizes strong values of the brand in order to create an inimitable brand signature. For Inition Parfums Privés, Iceberg emphasizes strong values of the brand in order to create an inimitable brand signature caracterized by mystery and sensuality. Iceberg developped the nternational and global communication strategy and ensured the production of various communication tools and supports : print, web, merchandising medium. Result : a global campaign traduces frangrances power and chemistry and foster international renown for the brand.